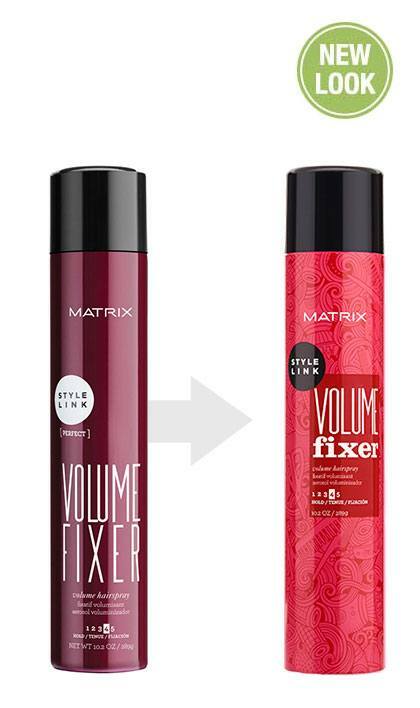 Share https://www.matrix.com/stylelink/products/perfect/volume-fixer Volume Fixer Volume Hairsprayhttps://www.matrix.com/~/media/images/product-images/stylelink/2018/sl_volumefixer_reno_reflect.jpg Enhances support to voluminous hair styles with moveable texture and hold. Your link to lock in full volume and body. 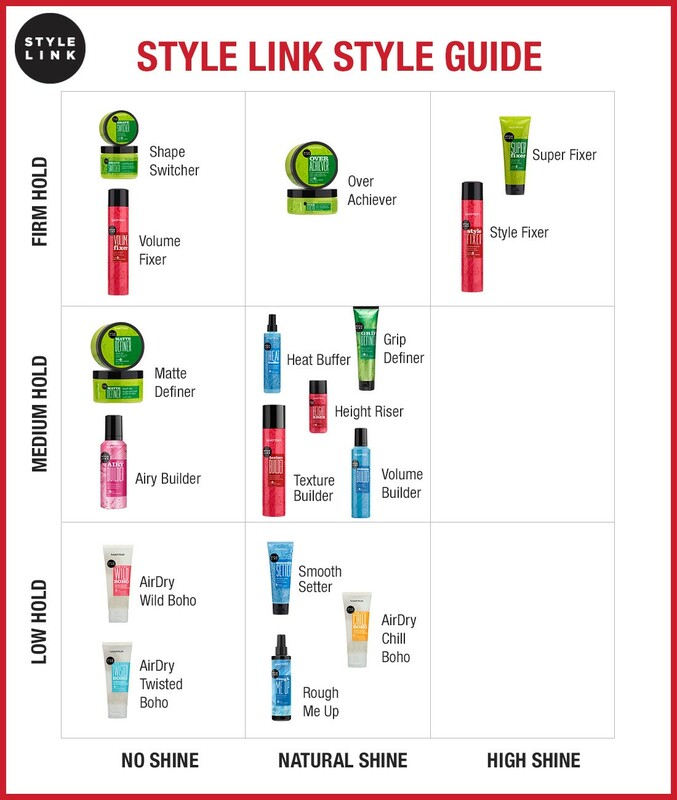 This salon product styling essential is perfect for curly and long hair, with a formulation strong enough to tame even the frizziest hair. 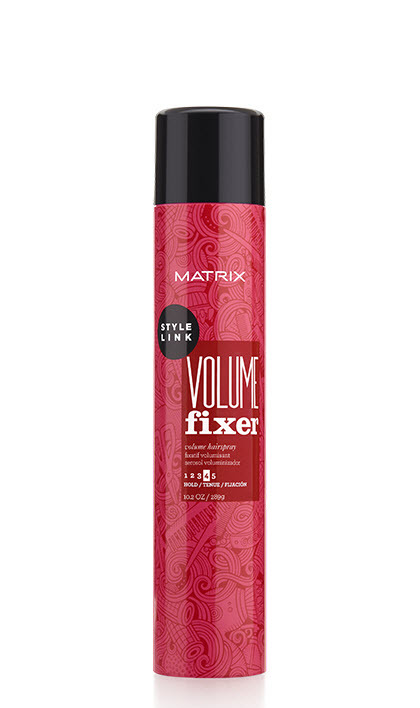 Diffusion of lightweight polymers enhances support for volumizing control without weighing hair down. This hairspray is a must-have for a natural look with enhanced root lift and body - it tames fly-aways and supports style without residue and buildup.